Don't Like the Redesigned New Gmail? There are times when we realize that the world is changing too fast and simply want it to slow down for a while so that we can take our time to adapt to these changes. In fact, some people wish if everything around them can stop moving forward and remain the way it is without any revolutions or reforms. Well, technology is no exception to these evolutions or we can say it is the pioneer to all the advancements and modifications. There are new updates and redesigns every day and we are required to keep the pace with these advancements. When we all were almost getting familiar with Reddit redesign and getting over prominent changes, Gmail followed the suit and introduced a new version. Click the ‘cogwheel’ i.e., Settings icon that you can see on the top right-hand side of your window screen. 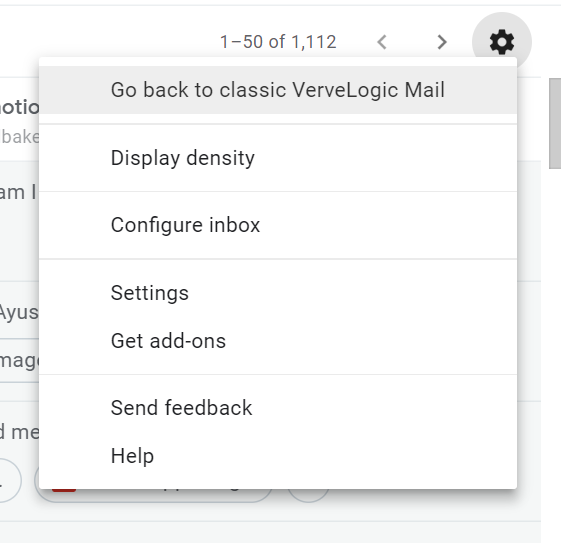 A drop down menu will appear and you can see an option “Go back to classic Gmail” there. Click it and you are back to your old Gmail. Before your screen goes back to the old design, you will be asked to provide your reason for switching back. This is a voluntary step and you can skip it but we suggest you that the best you can do is being polite. Therefore, give a specific opinion about the revamped version as this is a perfect chance for your honest feedback. 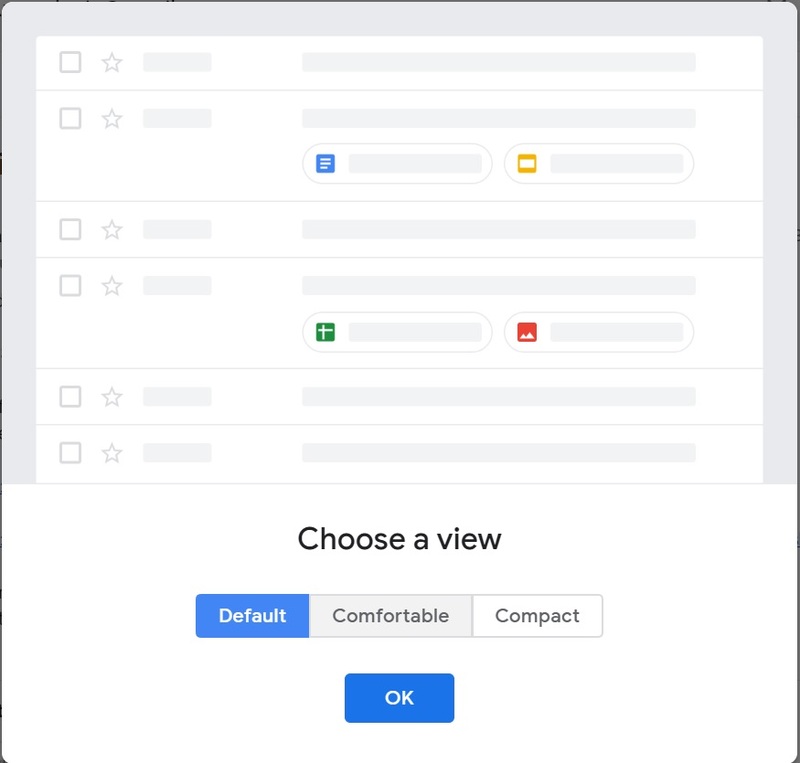 Hit the three-lined button on the top left-hand side corner of the Gmail window if you want to hide or show the text labels listed on the left side. There are three different styles that you can choose from- Default, Comfortable and Compact. This will help you adjust how your messages will appear in the Inbox list. You merely need to click the Settings icon and select Display Density. You can also change behavior, look, theme, background of your Gmail by clicking on the Menu bar. Depending on your preference, you can opt for the number of messages that you want to list per screen in the Inbox, amount of time to ‘undo’ a message that you recently sent, etc. Lastly, we just want to say that the days of Classic Gmail are numbered in light of the fact that Google has laid down a schedule after which you might not able to opt out once your Gmail is updated. We soon may not have the ability to keep the things the way we want to, so our advice to you all is to get used to the revamped version as soon as possible as the old one will not be around forever.